An entertaining book with a very relatable main character. Doesn't really fit into one type - there's romance, there's work, there's self searching. It's a little bit of everything. Eve Walker is a woman on the edge. Business is booming, my friends, which is usually a good thing. But when you mix a brutal work schedule, friends in crisis, and a chronic lack of sleep with an innate inability to utter the word “no”, it definitely makes for an explosive situation – and poor Eve is on the brink of detonation. 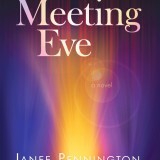 Meeting Eve is a book that is a little bit of everything. There’s romance, drama, and loads of compromising situations, but when it comes tight down to it, it’s all about Eve. Not necessarily a story about us getting to know her inasmuch as it is a story of her coming to know herself. As a top notch events planner at the top of her profession, Eve is often tasked with doing the impossible – creating events that are over the top spectacular and unique, all with an effortless air of fun. But even cool Eve is pushed to her limits when a favorite client requests the impossible – a bombshell of a party for over a thousand, in a conference venue that has been overbooked for ages, all in just a few months. Throw in the fact that the party is to be held overseas, along with a surprise second event, and it’s enough to make Eve turn tail and run. As she struggles with making every dream come true for her clients, Eve herself is faced with a personal life in shambles. Her best friend is abrasive and kind of needy, one of her closest work friends seems to be coming unglued, and she can hardly squeeze in a few hours sleep here and there. Working nonstop and rarely sleeping has Eve wondering if she needs to chuck it all and find some balance in her crazy life, but there are a few bright spots through it all. A new employee is really stepping up to the plate, helping to keep a little of the pressure off of Eve – and a mysterious new man has Eve all aflutter, even as she wonders how she could possibly fit a relationship into her already ridiculous schedule. 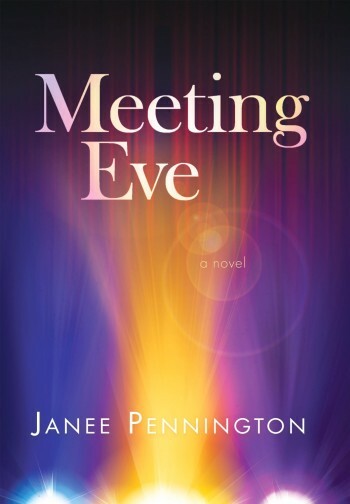 Meeting Eve is funny, unexpected, and oh so relatable. The main character is someone we can all commiserate with, even if her experiences may be just a little more over the top than the norm. Through it all, we are treated to a running commentary of Eve’s thoughts on everything from needing a nap to what it really means to be a friend. 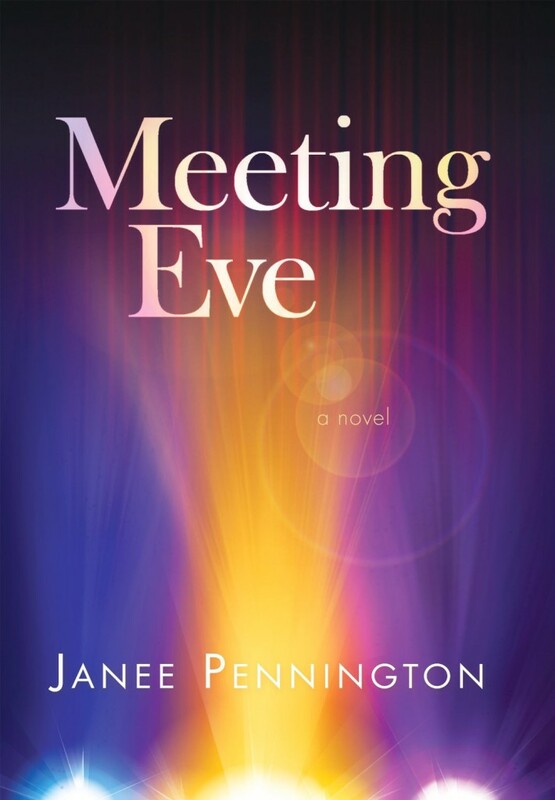 It’s a really good read that doesn’t pigeonhole itself into one specific type – this is a book that is all about Eve, not just her relationship, or her job, and it works.